Choosing floors for a room is a big job. After all, the floors are a big area and carry a big design impact. If you're looking for a little flooring inspiration, take a look at hard surface floors such as tile or luxury vinyl. 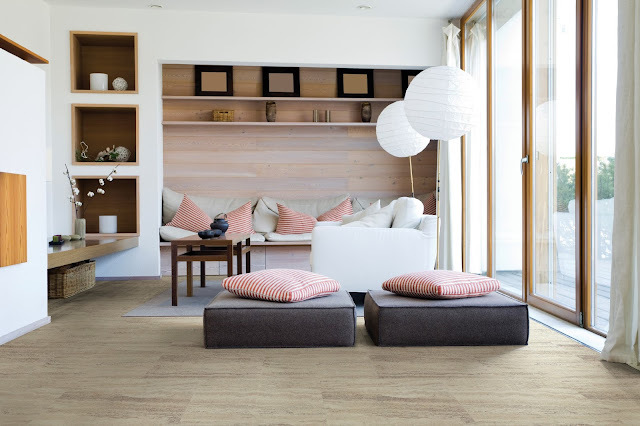 Indianapolis tile flooring store, Kermans, has a few ideas to share about these great floor choices. Maybe one or two will inspire you! Why choose hard surface floors? You might be surprised to see the variety of options when it comes to hard surface floors. The base material - wood, vinyl, ceramic, porcelain - barely makes a difference because today's manufacturing techniques allow each of them to take on just about any appearance you can imagine. Tile that looks like mahogany... luxury vinyl tiles that look like natural stone... vinyl planks that look like cherry hardwood... these hard surface floors give you beautiful, high-end looks at an affordable price. Focusing on tile and luxury vinyl also means you'll have a floor that is water-resistant (or even waterproof) and extremely easy to clean. Perhaps the question should be why wouldn't you choose hard surface floors! If you want a wood floor in your bathroom or kitchen, luxury vinyl and tile options make that more practical and reasonable. These floor choices take away many of the issues that come into play when installing a natural hardwood or stone floor. Here are just a few examples of how beautiful hard surface floor options can transform your home. 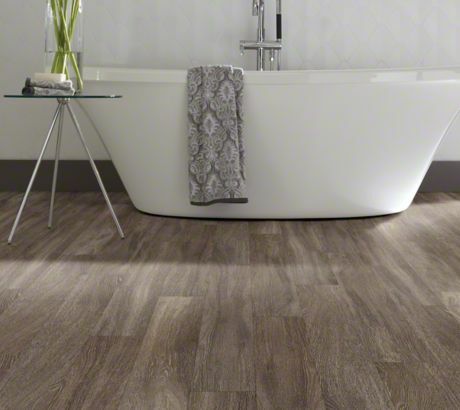 Stop by our Indianapolis tile flooring store and ask to see our wide selection of luxury vinyl and tile options. Better yet, describe the look you're seeking and our free design consultants will lead you to a variety of options. Great selection, great prices, great service - that's what you'll get when you visit Kermans. 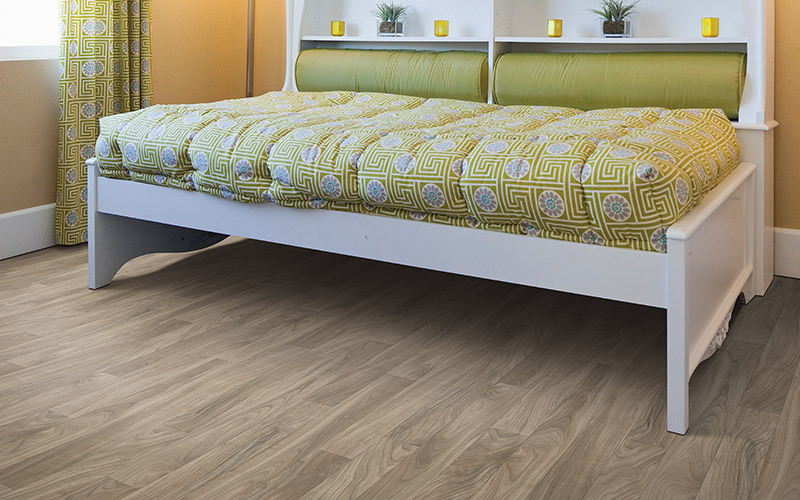 Looking for more flooring design trends? Check out our Pinterest boards for design tips and trends.